Get maximum value from all your IT investments. To get better performance and availability, you can’t just “rip and replace” all your hardware every few years. It’s expensive and complicated. DataCore gives you a smarter way to solve your application and infrastructure problems, increasing the value of past investments and ensuring maximum benefit from new ones. Your company probably has a unique set of challenges, budgetary restraints, and application needs. DataCore’s products allows you to choose to optimize individual applications or your entire infrastructure at your discretion, helping you meet application needs at the lowest cost possible. Whether it is hyperconverged infrastructure or software-defined storage, DataCore’s services are hardware-agnostic, providing a unified storage layer for applications and management across different technologies and infrastructure vendors, easing administrative burdens. Better utilization of current infrastructure and seamless integration of advanced technology reduces costs and gives you more control on when to make your hardware investments. New technologies that work with standard x86 hardware can be easily integrated, from AFAs to NVMe, supplementing the capabilities of the environment and simplifying the process of assigning the right storage tier to each application. DataCore’s software will run on any standard x86 hardware and virtualization software, which gives companies the flexibility to pick the hardware, technologies and platforms to meet their needs and leverage existing IT investments when possible. 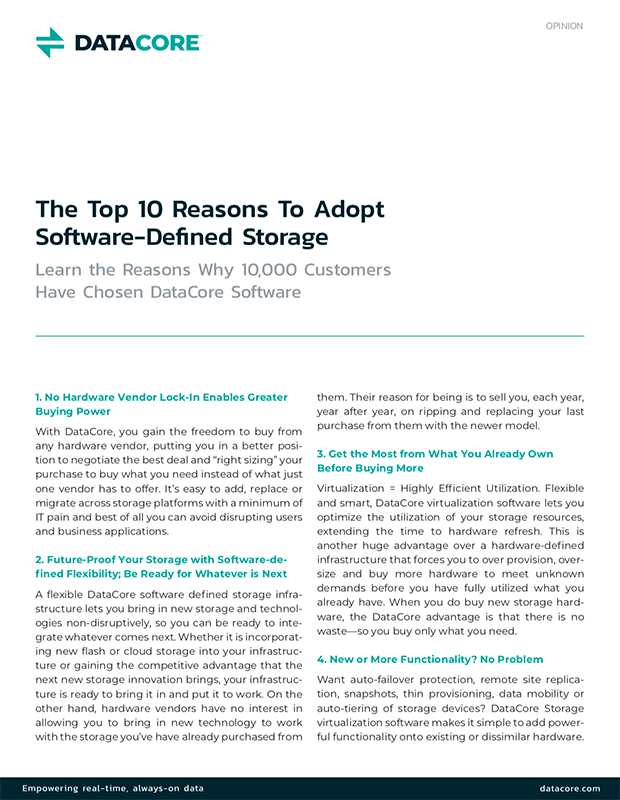 Companies don’t need to “rip and replace” to realize the benefits of DataCore’s capabilities. Hanover Hospital, based in Hanover, Pennsylvania, is an independent, not-for-profit community hospital, managing 6,000 patient visits, 190,000 outpatient visits, with 600,000 lab tests and 90,000 imaging scans. The IT team at Hanover needed a solution with the ability to quickly scale, keeping applications available far more efficiently than they had been able to do so in the past. 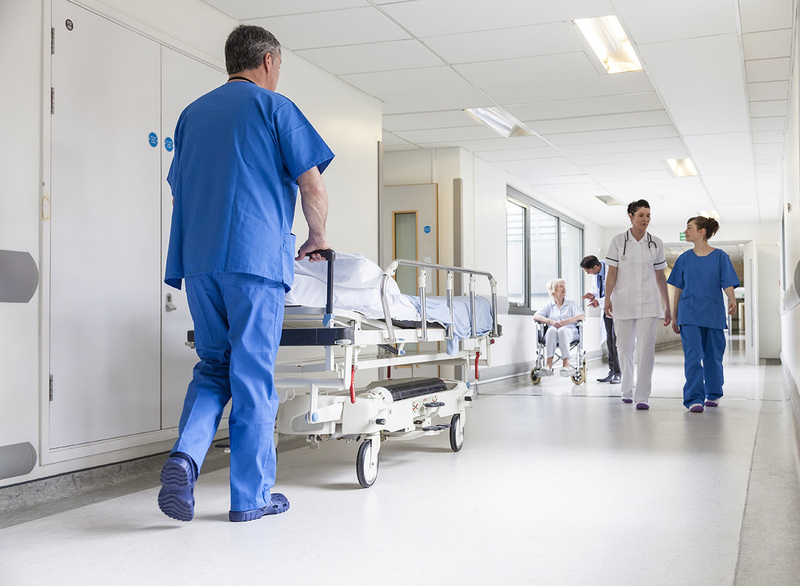 With DataCore, Hanover Hospital has drastically reduced the time spent on routine storage tasks and has reduced storage costs—all while increasing capacity utilization and the performance of its applications. What’s more, high-availability storage at Hanover has significantly reduced the time it takes to provision storage and systems. 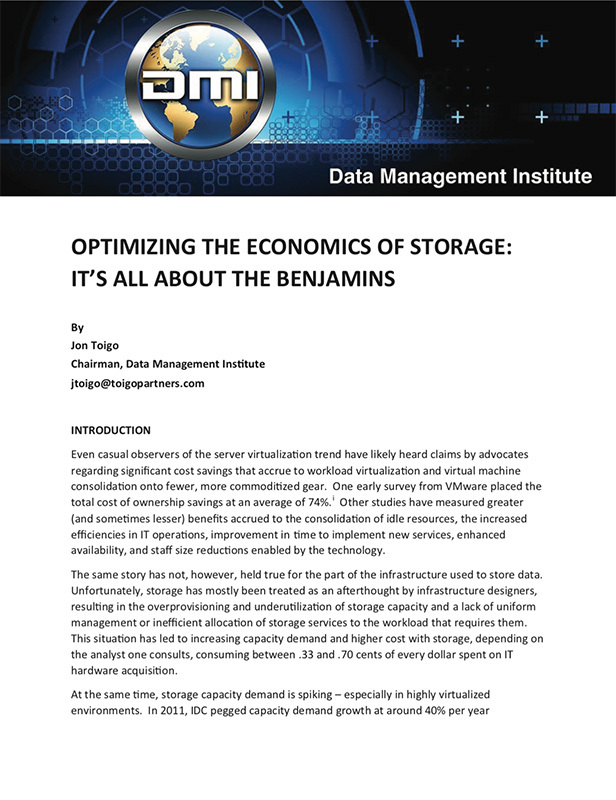 See a better financial return on your storage investment with improved resource utilization and seamless integration of new technologies, while reducing administrative time.